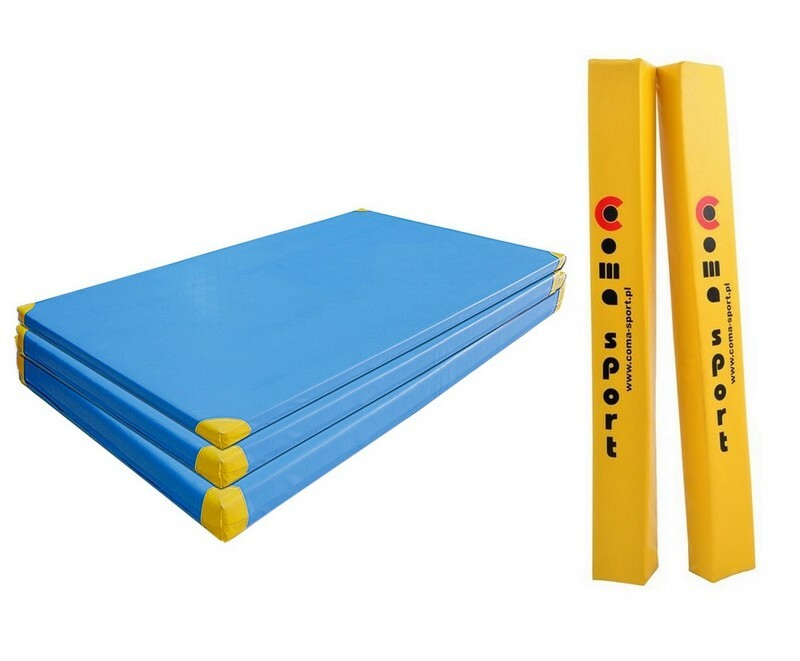 Being a sports equipment manufacturer our range includes various types of wall-bars (double field and single field gymnastic wall-bars, double field and single field rehabilitation wall-bars) and gymnastic lattice ladders. 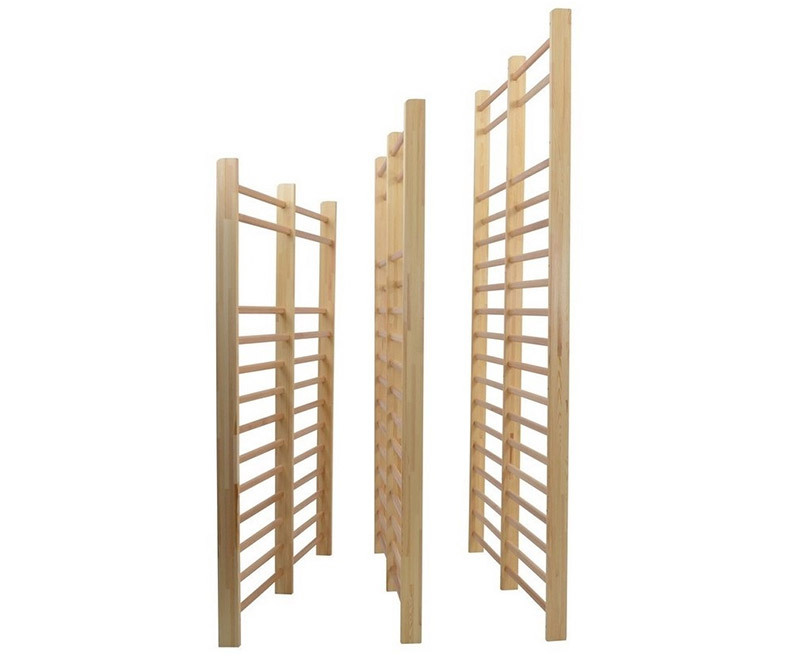 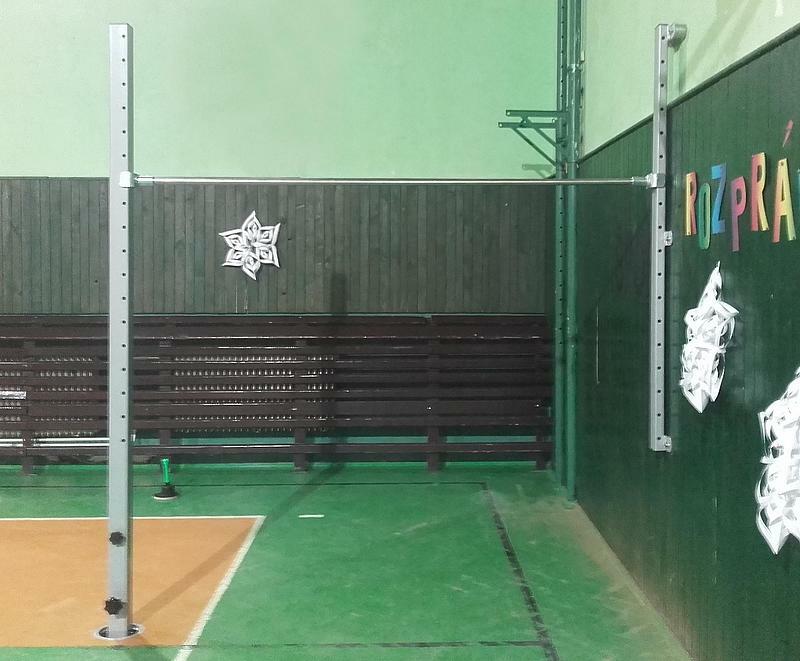 For our gymnastic wall-bars we offer a wide choice of accessories: a wooden slide for wall-bars, a cushion for wall-bars, a standard foldable bar for wall-bars as well as a rehabilitation foldable bar for wall-bars, and a wooden or metal head section for wall-bars. 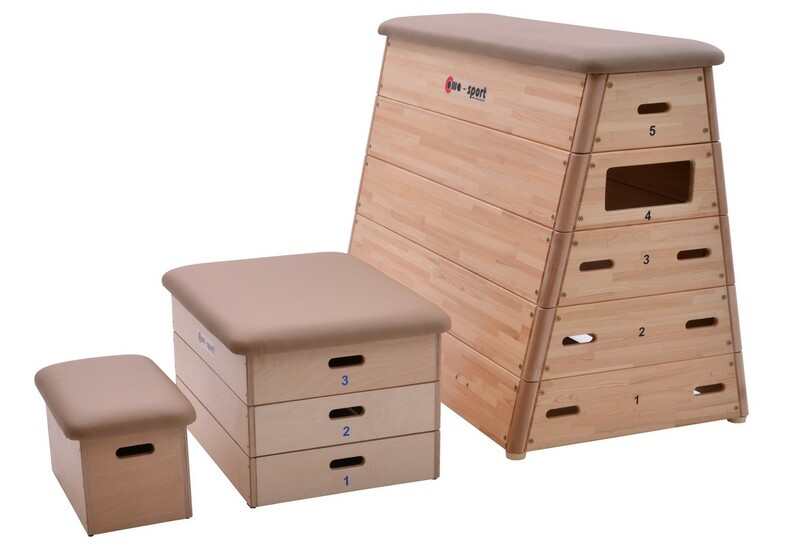 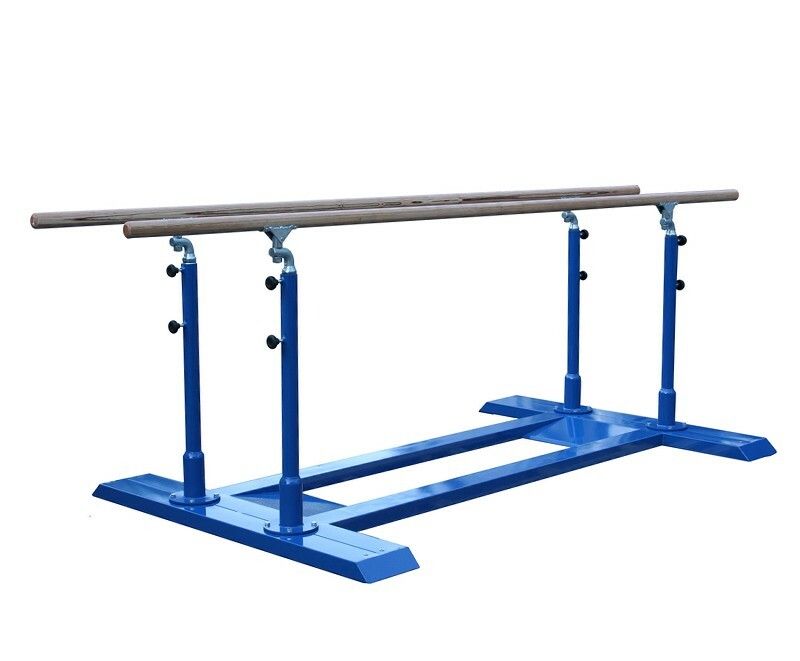 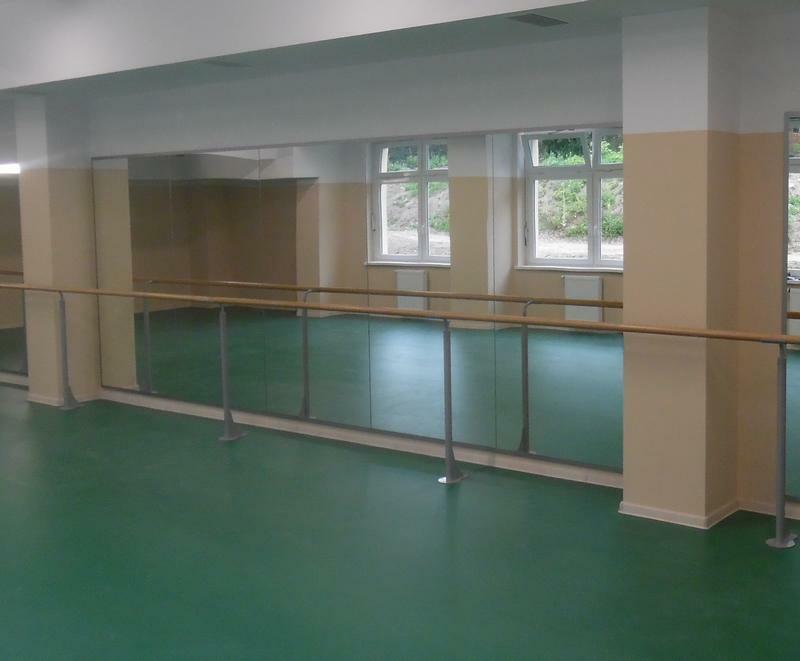 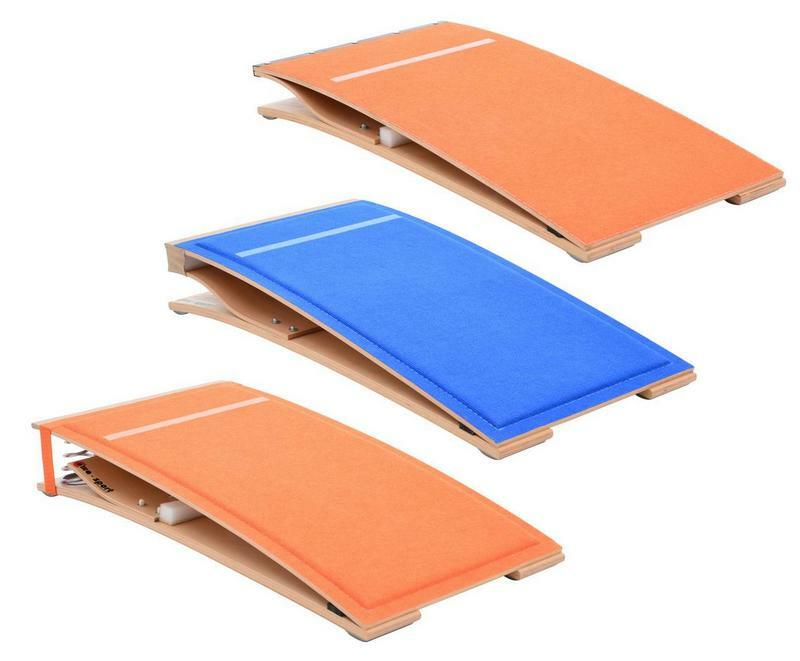 In our offer you can also find gymnastic benches with wooden legs and gymnastic benches with metal legs, vaulting horses, vaulting bucks and vaulting boxes covered with natural or synthetic leather, springboards, free-standing gymnastic bars, wall mirrors for gyms, fixing constructions and equipment for climbing and exercising on gymnastic rings, as well as parallel and asymmetric bars. 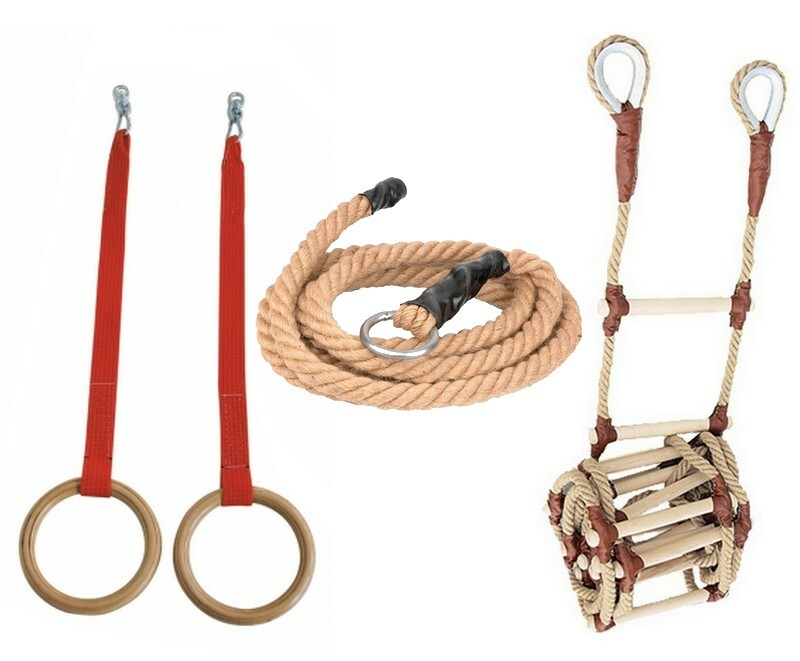 Our gymnastic equipment is certified for conformity with Polish-European standards (PN-EN). 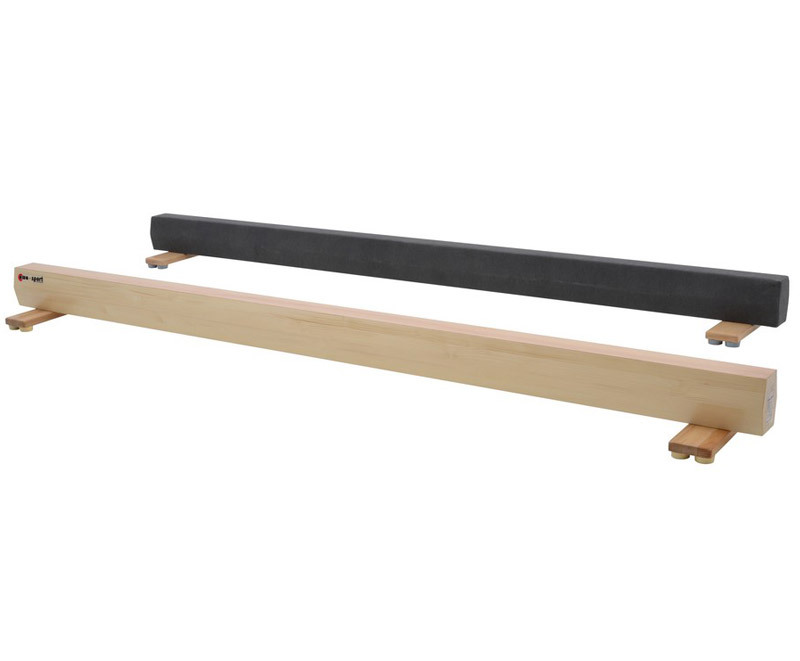 Certificates are available for view in the “certificates” tab. 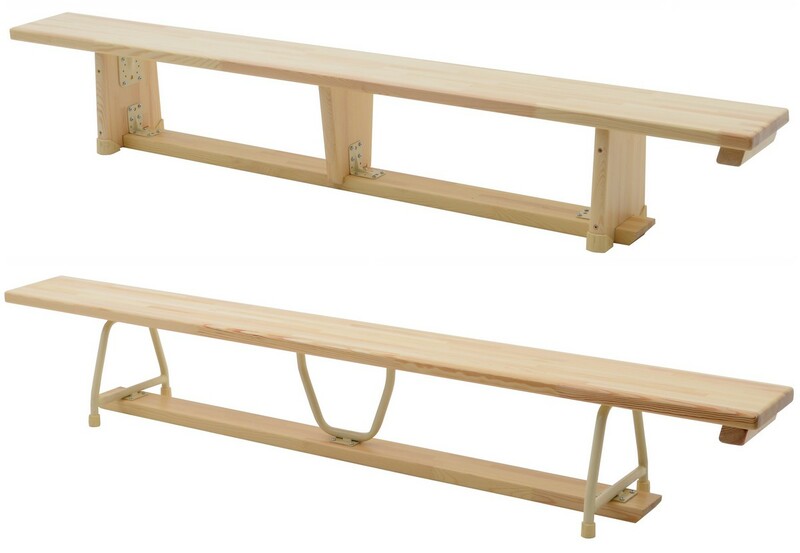 Gymnastique: espalier double, espalier simple, banc suédois, tremplin entrainement, tremplin scolaire, tremplin ressorts entrainement, plinth bois oblique, plinth bois droit, mouton de saut, poutre basse 3 m, poutre 5 mètres.